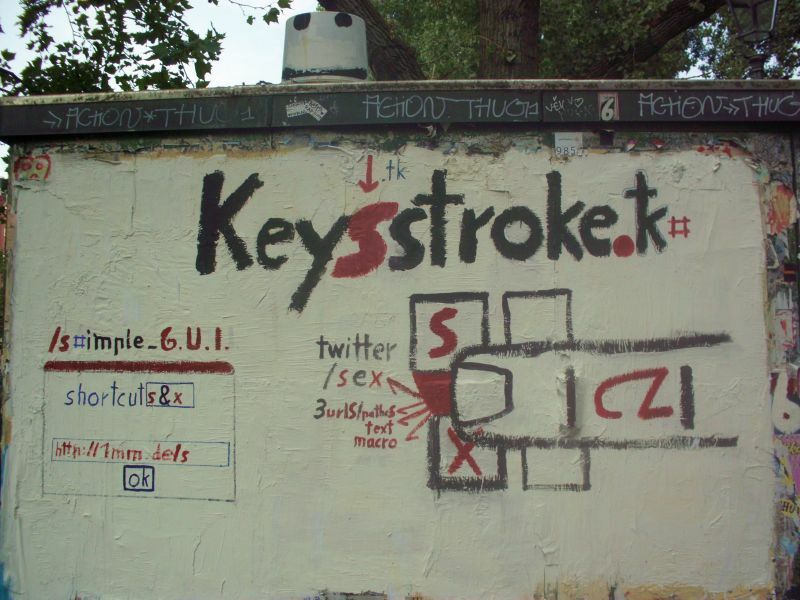 keySstroke = hiting 2 adjacent keys, even if they are staggered. •your keyboard must support the technique and must send the sequence "# before ENTER"
surprise: AutoHotKey + AutoHotKey_L works too on 64bit win. I tested it on win7. INI := A_WinDir . "\Notizen.ini"
File := A_ScriptDir . 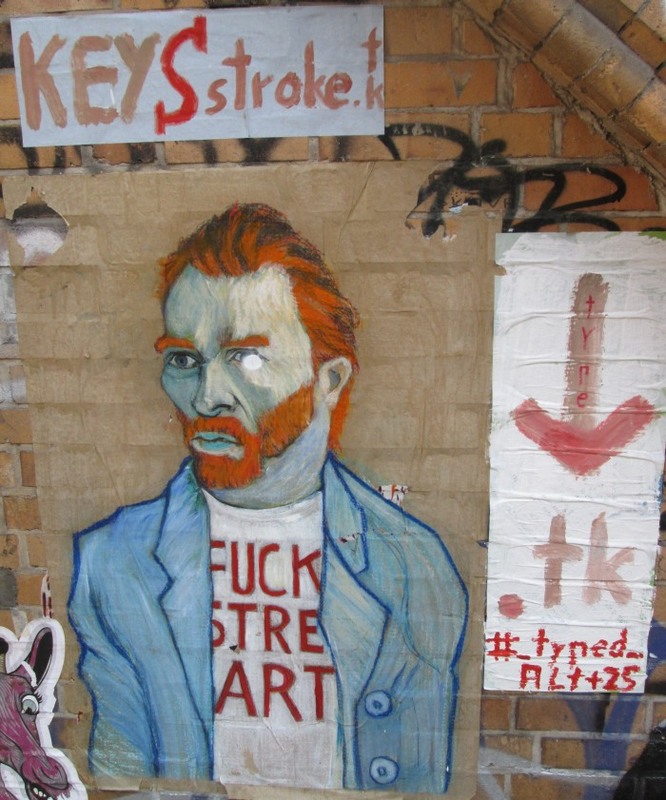 "\Notizen.txt"
Clipboard .= "`nesc::ExitApp" ;anhängen einer Abbruch-Funktion mit dem Hotkey "Esc"